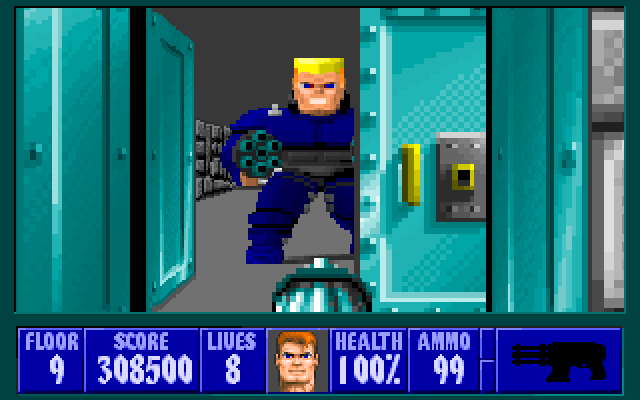 I’m sure I would have been blown away as well had I played it when it came out, although I’d have missed out on the music and sound as we didn’t have a sound card. 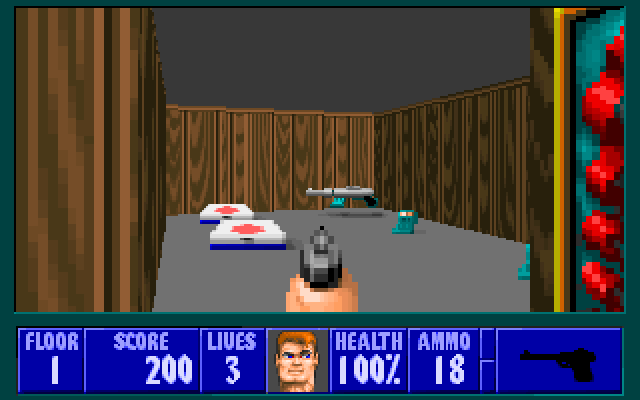 When you think about it it’s amazing how fast computer and game technology has changed since then. 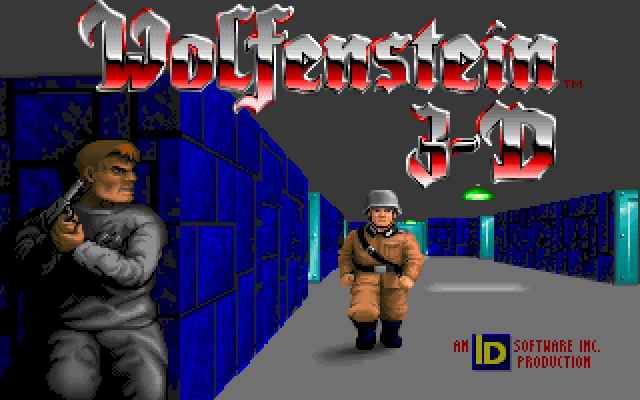 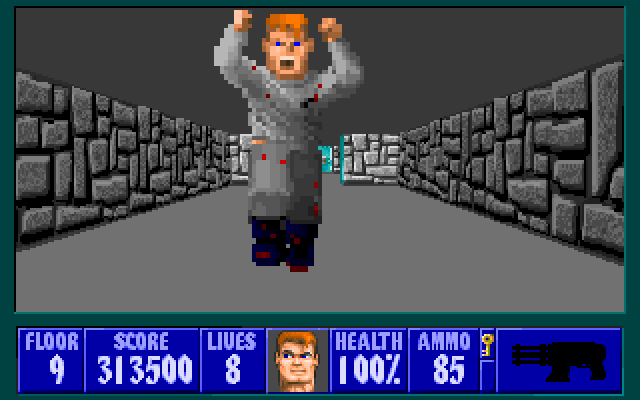 wolfenstein was the first shooter for me.